Alvin. the AWSOMEST 1. 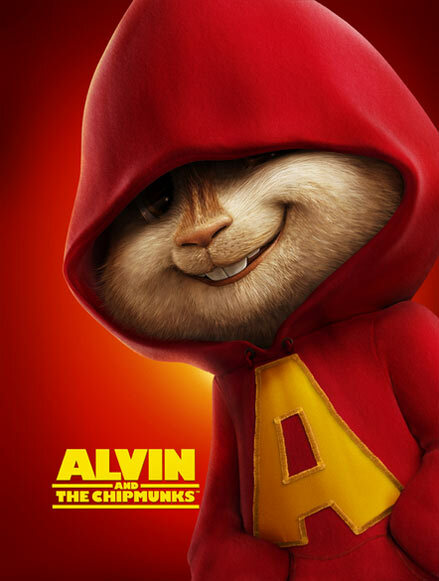 Wallpaper and background images in the Alvin and the Chipmunks club tagged: dave and the chipmunks. This Alvin and the Chipmunks photo contains cappuccio. There might also be berretto, tappo, felpa, tam, tam o shanter, tammy, and tam o ' shanter.